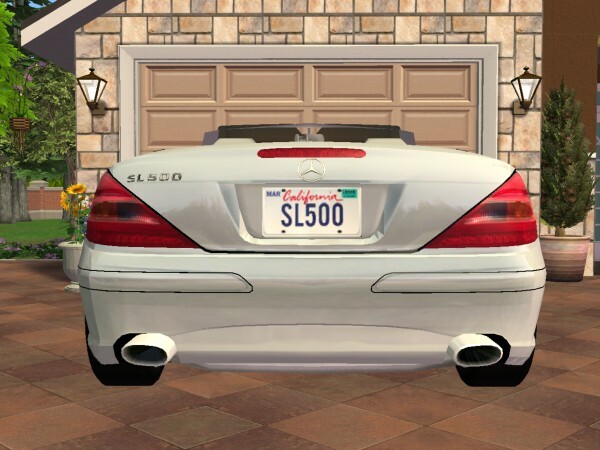 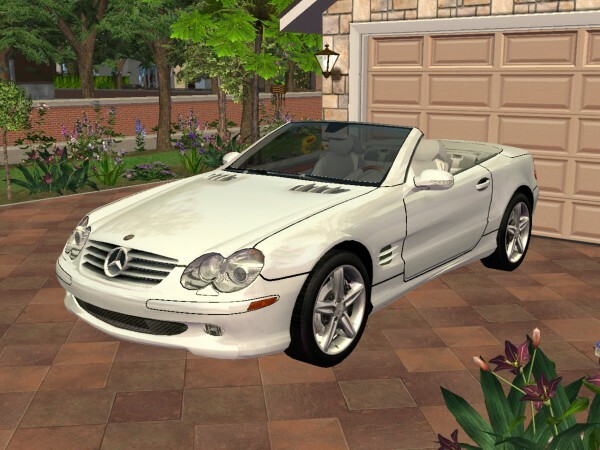 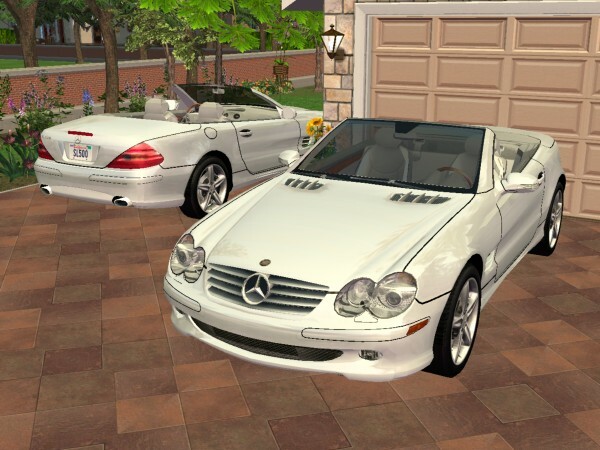 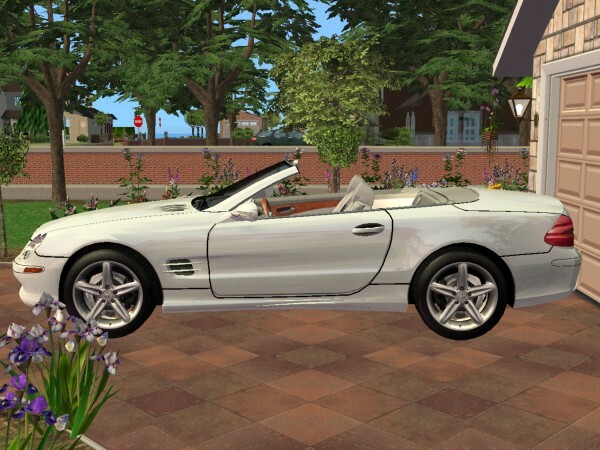 Fantastic and speedy convertible for your sims! 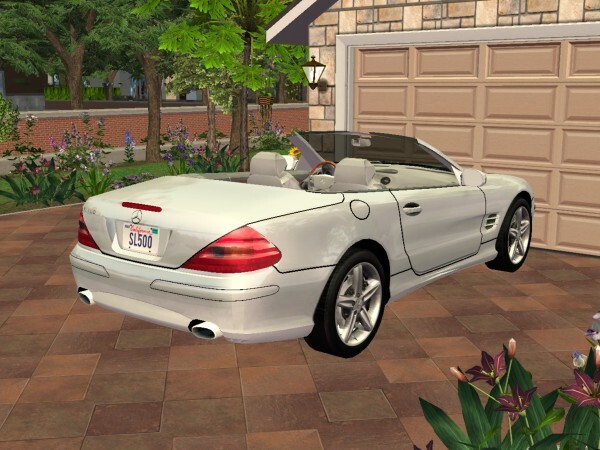 It's perfect for the up and coming summer season! 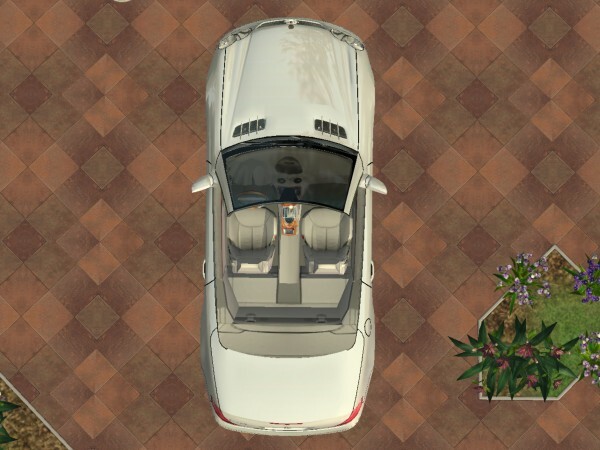 Cost $9,200 in game, includes recolors and is a 2 seater. 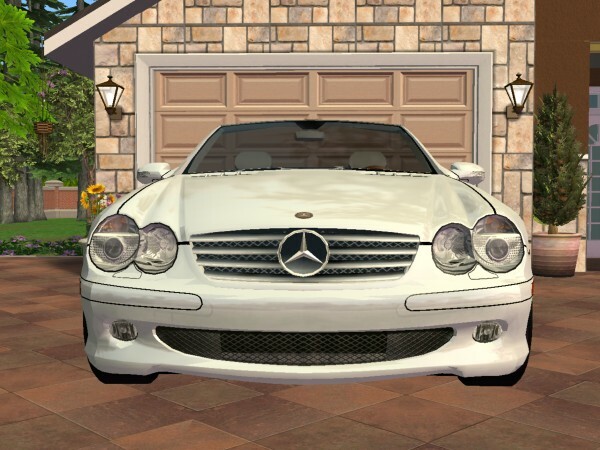 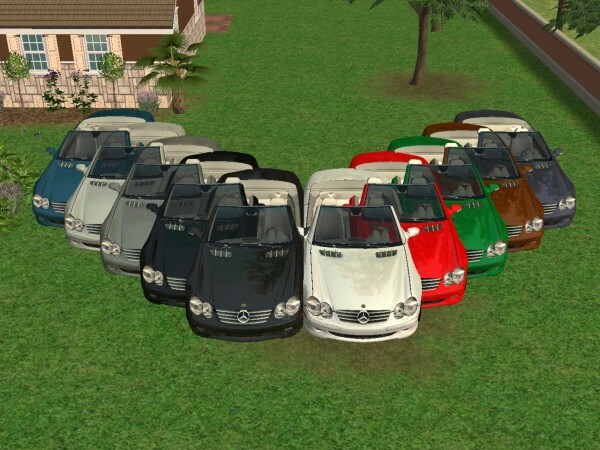 All comments welcomed and enjoy your new Mercedes!